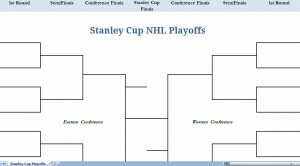 Use this Printable Blank NHL Hockey Playoffs Stanley Cup Excel Template to track your team’s path to victory! Type in your teams or print this fill in template. 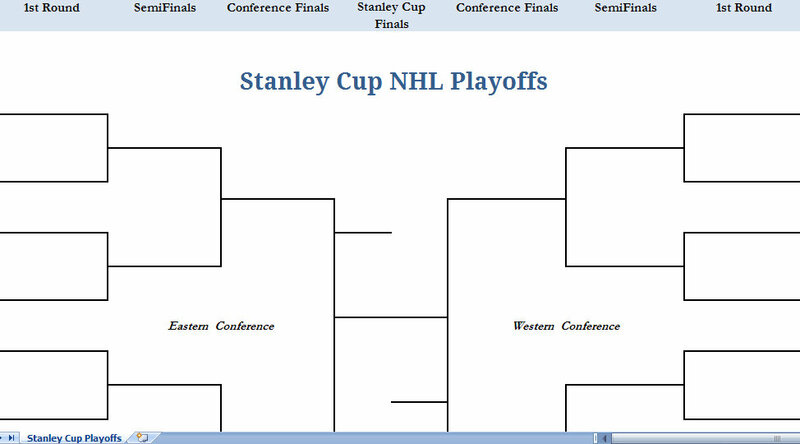 Download this Printable Blank NHL Hockey Playoffs Stanley Cup Excel Template for free on this page!